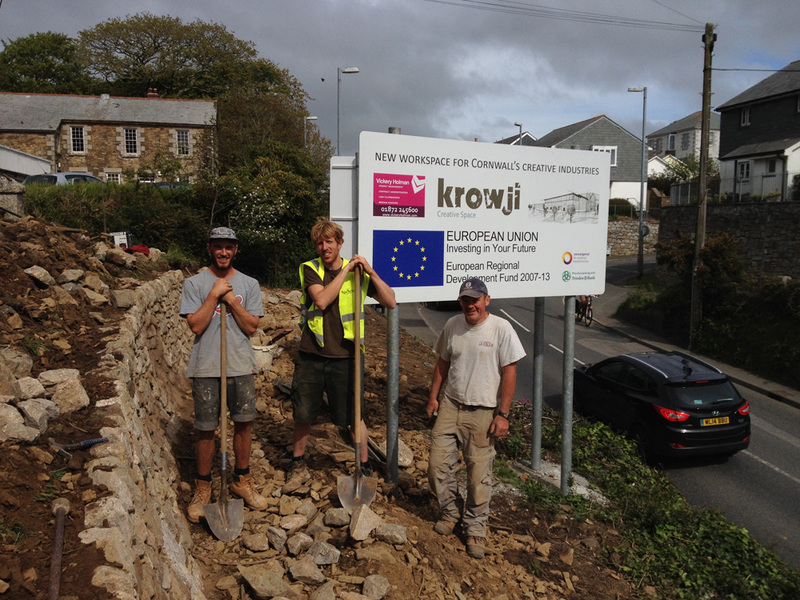 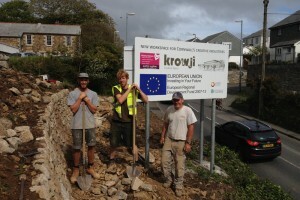 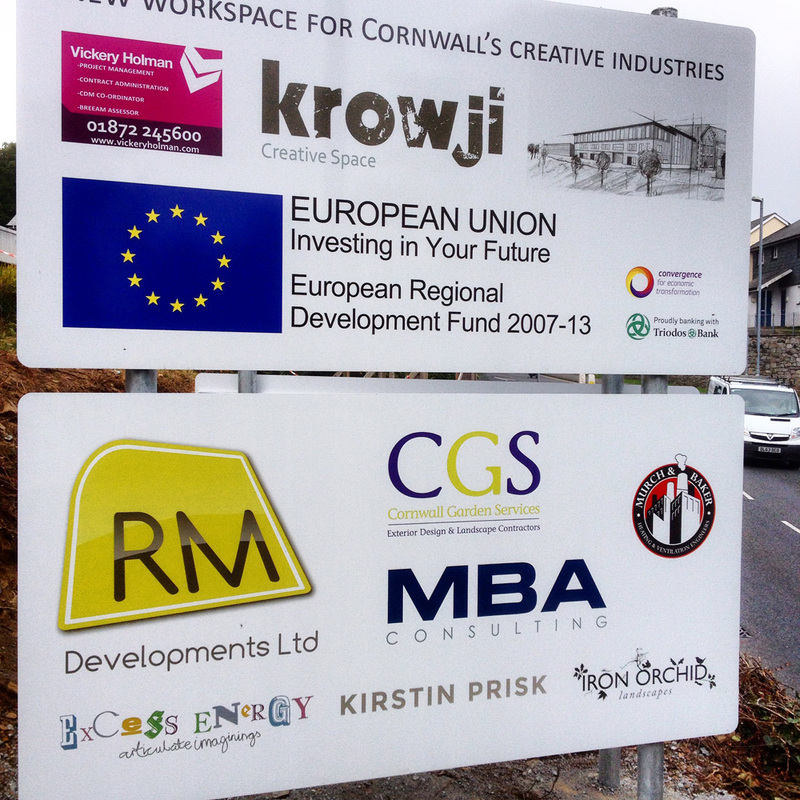 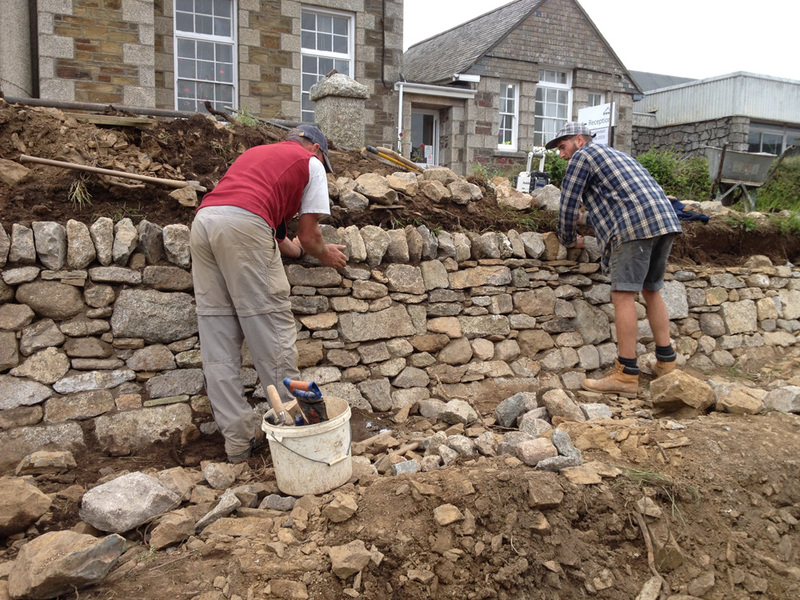 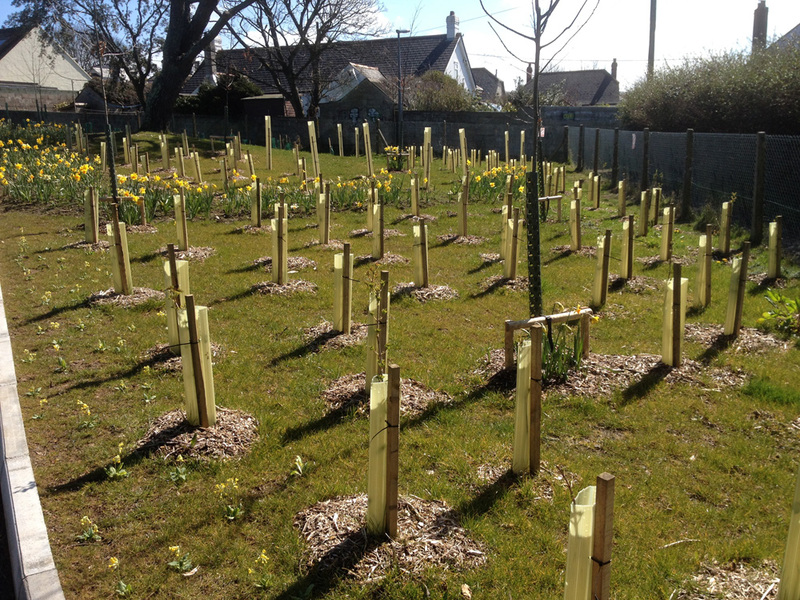 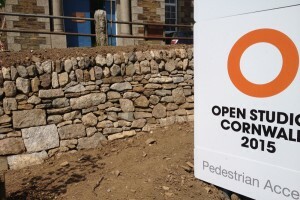 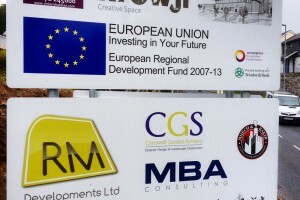 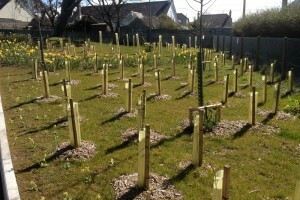 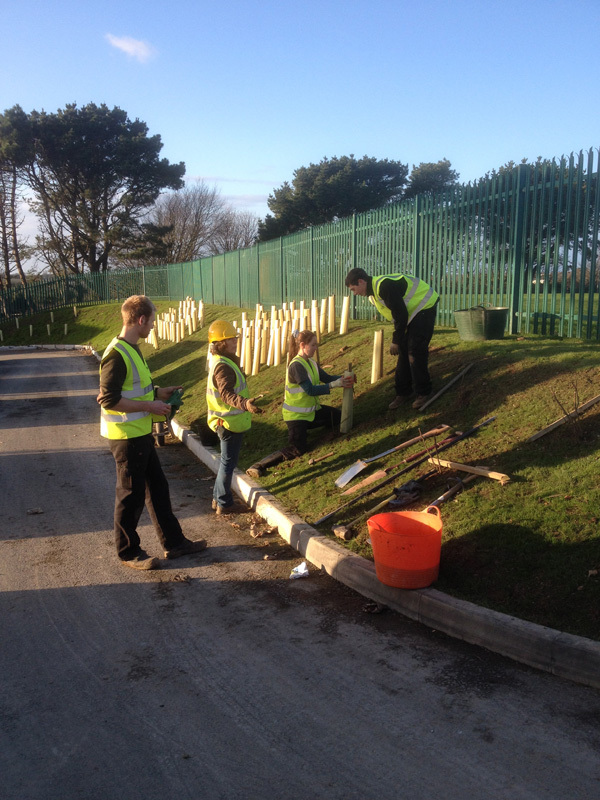 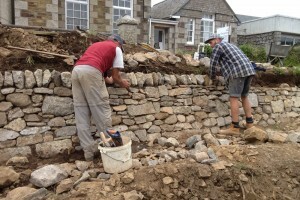 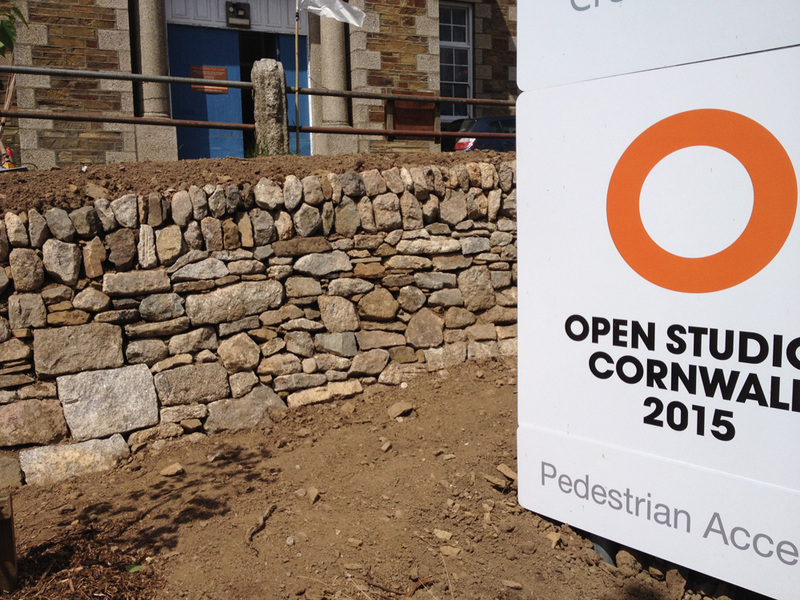 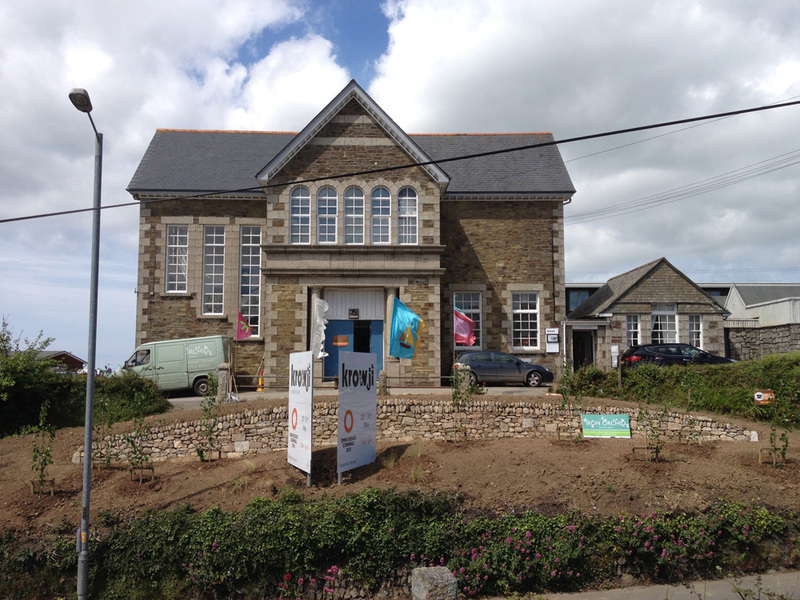 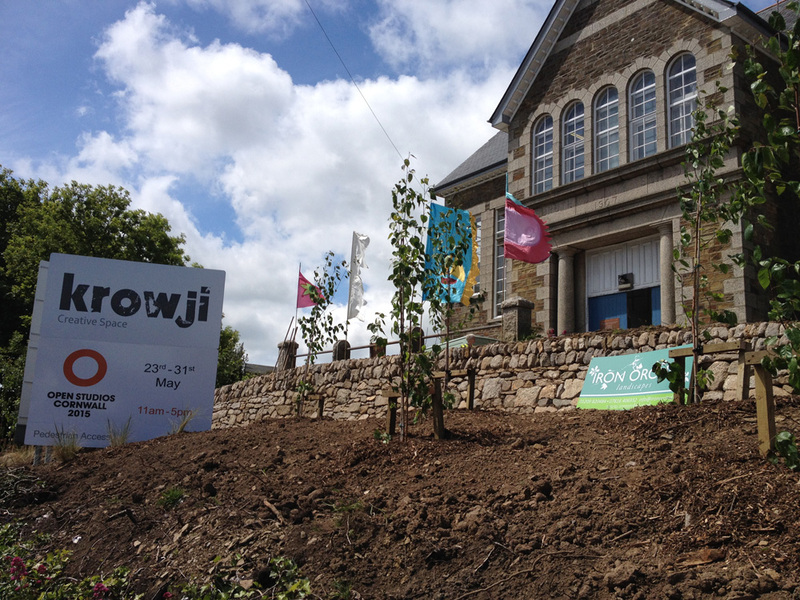 Iron Orchid Landscapes were proud to be selected to fulfill the landscape design contract for the new development at Krowji Arts Centre in Redruth, Cornwall. 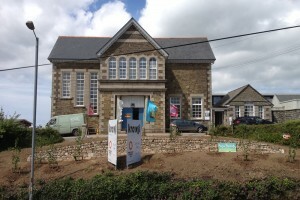 Through close discussion with the clients they developed a dynamic interaction between the 19th century granite old Grammar School and the contemporary new studio building. 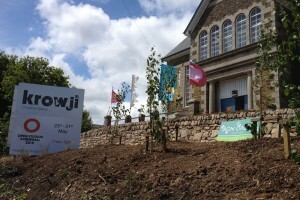 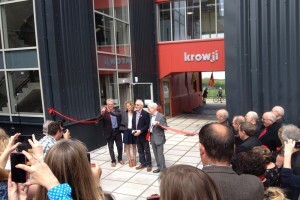 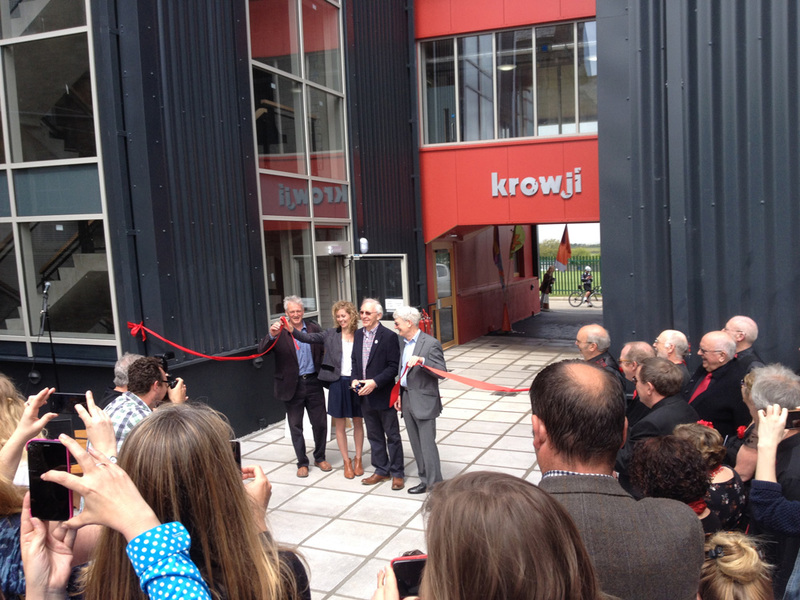 Referencing the regionʼs rich mining heritage and the creative heart and soul of the Krowji Centre, Iron Orchid Landscapes have provided innovative landscaping that is both unique and reactionary to this thriving creative hub for Cornwall.